Taking inspiration from their beloved hometown of London, ‘Mirrors’ is a celebration of individuality in a metropolis that’s becoming increasingly homogenised. Giorgio Moroder style propulsive synth bass and crisp guitar lines give the song a driving groove while the beatific synth leads lend an uplifting poignancy. 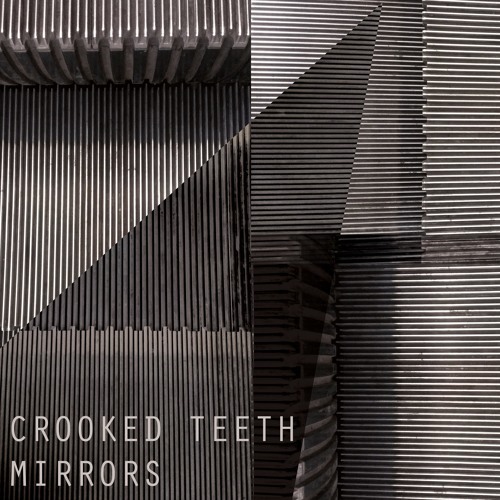 This is Crooked Teeth at their most life-affirming yet. “You’ll be like no one else” Rob chants as the song crescendos to its heady climax. A bold assertion of individuality both musically and lyrically, ‘Mirrors’ is a snapshot of Crooked Teeth at this moment in time - thoughtful, unique and playfully experimental.